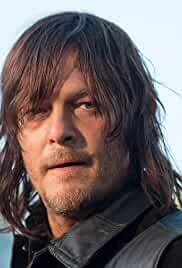 Rick and the group come up with a plan to lure a massive herd of walkers away from Alexandria, while flashbacks show the events following Pete's death, including Rick's reunion with Morgan. While Rick and his group lure the herd away, Carol and Morgan lead a line of defense against the Wolves when Alexandria comes under attack. 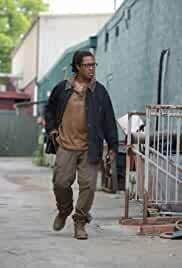 With half of the herd out of control, Glenn and Michonne lead Nicholas and their group back to Alexandria, as Rick crosses paths with the surviving members of the Wolves. Morgan tells the captured wolf about his journey from King County to Alexandria, where he met a lone survivor with a code. Deanna begins to question her leadership. 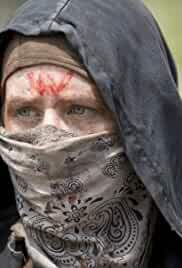 Meanwhile, Maggie shares a secret with Aaron while searching for Glenn, as the herd approaches the safe-zone. 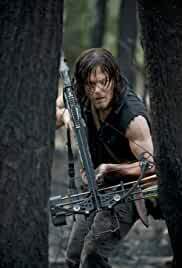 Wounded after being separated from Abraham and Sasha, Daryl finds himself captive of three survivors on the run. Glenn and Enid make their way back to Alexandria. Meanwhile, Spencer puts his life at risk, as the herd finds its way inside the safe-zone. 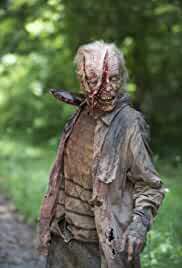 With the walls down, Alexandria finds itself swarmed by walkers. 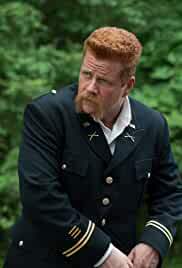 Meanwhile, Daryl, Abraham and Sasha come face-to-face with a new danger. Daryl, Abraham and Sasha face-off against the Saviors. Back at Alexandria, Rick and his group make their way through the herd. 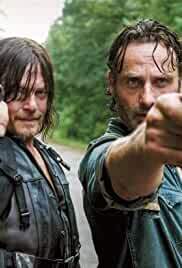 Weeks after the walker invasion, Rick and Daryl cross paths with Jesus, a mysterious man with many secrets. 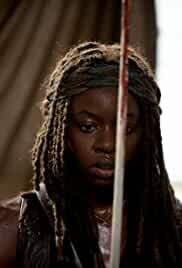 Meanwhile, Michonne helps Spencer find closure, as Carl recovers from his injury. Jesus takes Rick and the group to the Hilltop Colony, a peaceful community overshadowed by the power of the Saviors. 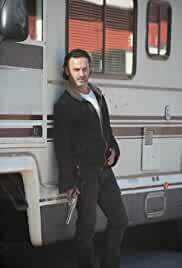 Rick leads a surprise attack against the Saviors with the joint forces of Alexandria and the Hilltop. As two group members end up captured, Tara and Heath leave on a two-week supply run. 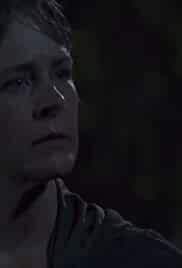 Carol and Maggie must fight for their lives after being taken by a group of Saviors. 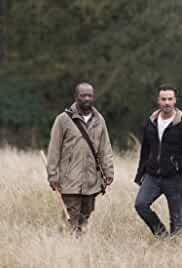 Rick and Morgan set out in the search for Carol. 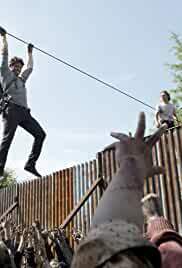 Meanwhile, Daryl and Rosita track down Dwight, as Glenn and Michonne fall into a trap. 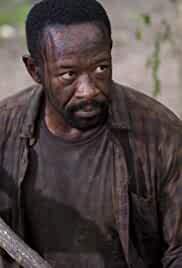 Morgan continues his search for Carol. 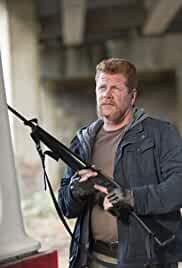 Meanwhile, Rick and the group travel to the Hilltop with an ailing Maggie, leading to a daunting and life-changing confrontation.